Your plants need Nitrogen to grow. Nitrogen comes in many forms – Ammonia, Nitrite, and Nitrate. We need to know how much Nitrogen is in our Aquaponics system. We could perform a persulfate digestion to get TN (Total Nitrogen), but in a properly running Aquaponics system, the majority of Nitrogen will be in the form of Nitrate. When setting up a new system, or making major changes (such as a grow bed cleaning, adding new fish, or changing feed rates) I recommend testing Ammonia and Nitrite as well as Nitrate. In the nitrogen cycle, bacteria break down the nitrogenous compounds (fish waste & uneaten food). First, Ammonia is changed into Nitrite. Then, Nitrite is changed into Nitrate. Both Ammonia and Nitrite are dangerous to fish, but Nitrate is fairly well tolerated by most species. 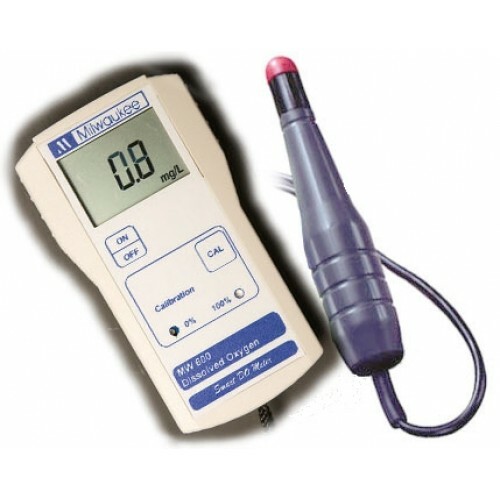 API Nitrate Test (0, 5, 10, 20, 40, 80, 160 ppm) $8.92 / 90 = $0.10 per test. LaMotte Smart3 + 3689-SC. Zinc Reduction. (0.0-60.0 ppm) $33/50 tests = $0.66 per test. In an Aquaponic system, we have to rely on some sort of chelate to keep iron available to our plants. Without a chelator, iron is only stable at pH levels below 4. Fe-EDTA is the most common form of chelated iron found, but EDTA is only stable under acidic conditions and it’s breakdown products are phytotoxic. Suitable chelator choices include Fe-DTPA, Fe-EDDHA, and FE-HBED. Fe-DTPA is a great iron chelate product, but it exhibits rapid photodegredation. One study reported a half life of 30 minutes in full sunlight. When I used Fe-DTPA, I found my iron levels would drop from 2.5ppm to 0.0ppm within 3 days. Since iron chelates are expensive, having to re-dose iron on a regular basis can end up being a large cost. If you are able to keep your water dark, Fe-DTPA may work for you. The alternatives are Fe-EDDHA, and Fe-HBED. Fe-EDDHA is stable up to a pH of 10, and Fe-HBED is stable up to a pH of 12! Both of these products will stain your water slightly red. Above:No, that’s not red wine, or kool-aid. It’s iron chelate! From left to right Fe-HBED, Fe-EDDHA, Fe-DTPA. All at 20ppm. Most iron tests are phenanthroline based. An Iron reducing agent is introduced, and then the iron reacts with phenanthroline to cause a red hue which the photometer reads. Most tests have the reducing agent and phenanthroline combined into one packet. If you were to use a YSI Mid-Range Iron test, you would notice it had two reagents. The first reagent is the iron reducer. After adding the iron reducer, the pink color disappears from the sample. If we zero the meter at this point, then continue the test, we end up with the correct result. If the meter is zeroed before the iron reducer is added, the pink hue is counted against the further color development. This leads to a reported value that is lower than actual. There are a few ways to deal with this interference. Treat your sample blank with Sodium Hydroxide to raise the pH and destroy the Fe-EDDHA. Unfortunately, phenanthroline is only stable up to a pH of 9.0, so you can’t treat the sample. 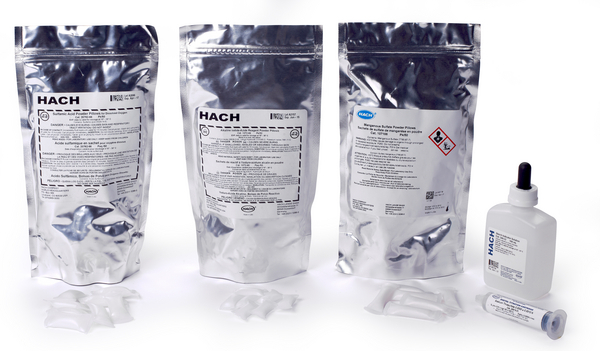 Treat your sample blank with Sodium Dithionite, an Iron reducing agent. Sodium Metabisulfite is much easier to find and will also work, but will requires 2x as much compared to Sodium Dithionite. Treat your sample blank with RoVer, an Iron reducing agent. Use distilled water as your sample blank, accepting that this will cause errors. Apply a calculated correction to your result. My recommendation is #3 – using RoVer. It’s concentrated, and works like a charm. During a Nessler based Ammonia test, the pink hue of Fe-EDDHA disappears after the photometer has been zeroed. This leads to “Inverted Cuvette” errors or bad results. During a Molybdenum blue based Silica or Phosphate test, the pink hue of Fe-EDDHA disappears after the photometer has been zeroed. 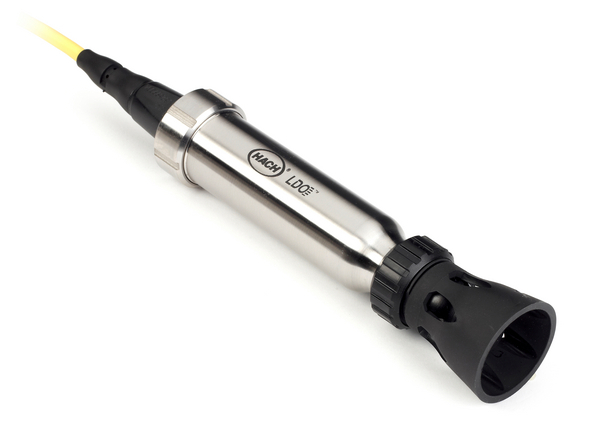 In testing, the Hach 8048 TestNTube was not susceptible to interference. With Fe-EDDHA, it is possible to increase the pH and destroy the EDDHA molecule. 10 drops of Sodium Hydroxide (1N solution, which can be found in the API Calcium Test, bottle 1) will raise the pH enough. 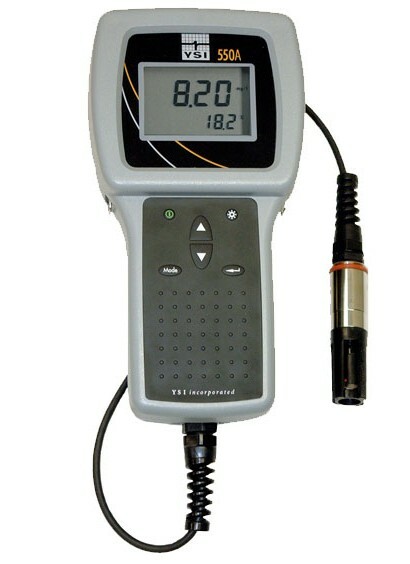 Dissolved Oxygen testing can be done with a chemical test, electrochemical sensor, or through an optical based sensor. Chemical testing methods are accurate, and don’t need calibration. The up-front cost can be low, but at $0.51 – $1.20 per test the cost will add up. The main disadvantage of the chemical methods is you only learn the DO for where you sampled. Comparing DO levels in a tank, sump, and raft bed would need at least 3 separate tests. 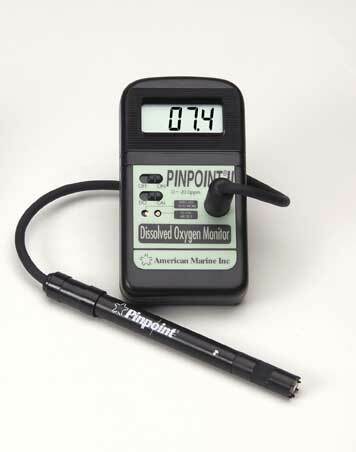 With a sensor based meter, you can simple move the DO probe from area to area and wait for the readings to stabilize. Electrochemical sensors come in two varieties: Galvanic and Polarographic. Polarographic sensors last longer, but require a 5-15 minute warmup. Galvanic sensors work immediately, but won’t last as long as a Polarographic model, as they age even when the meter is turned off. Luckily both sensor types can be maintained. 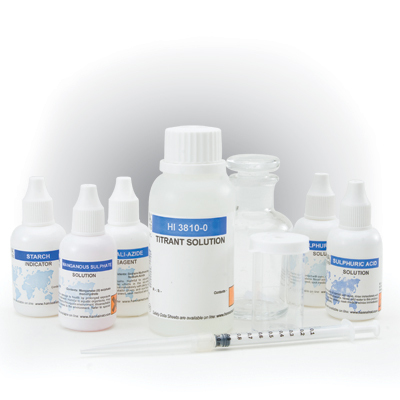 In continuous use, probe membranes last 2-8 weeks. Plan on spending up to $100 a year in maintenance costs. 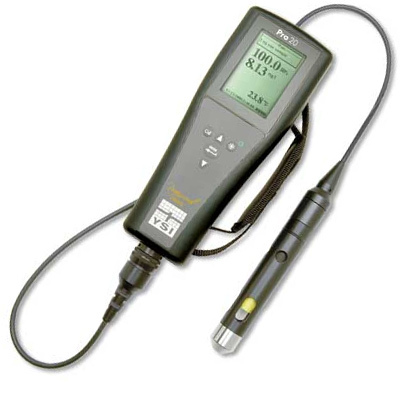 Optical Dissolved Oxygen, or Luminescent Dissolved Oxygen probes have the advantage of requiring very little maintenance. 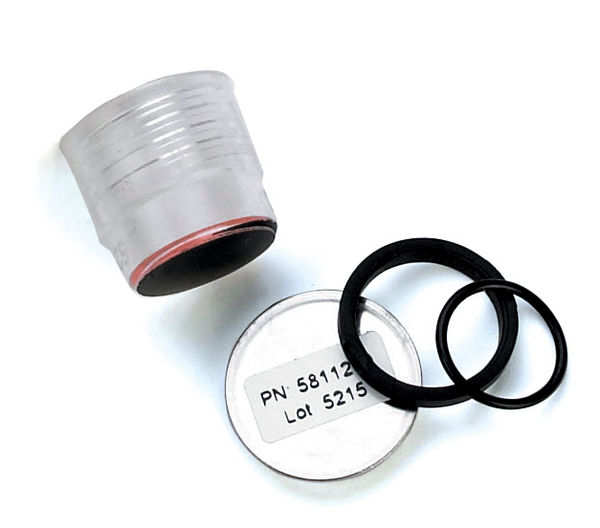 The sensor caps should be replaced every year (approx $100), but there are no membranes, special fluids, calibrations, or storage constraints to worry about. If you’re not comfortable with used equipment and are on a budget, the Milwaukee MW600 is a great deal (149@Amazon). The only real duds here are the chemical tests. 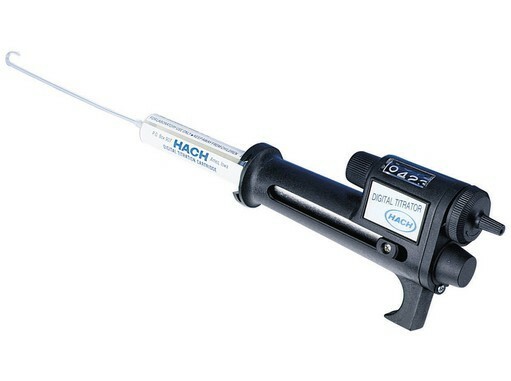 This is the easiest chemical dissolved oxygen testing method. Individual vacuum filled ampules have the reagent in them – just snap the neck under-water to fill the ampule, and put it into the meter to read. 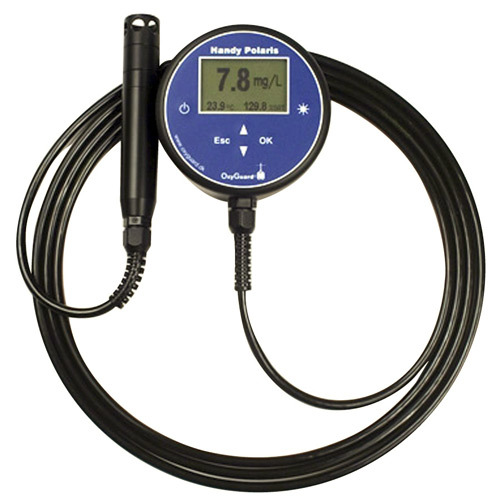 The original handheld, waterproof Dissolved Oxygen Meter. 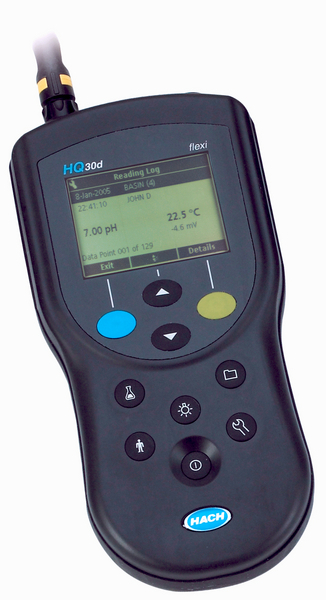 The OxyGuard meters are reported to need less maintenance than other electrochemical probes. The Pinpoint II and Milwaukee MW600 are roughly equivalent devices. They both require a two-point calibration (more expensive units don’t need zero calibration) and while the probes are waterproof, the meters are not. If you’re the type to knock something into the tank… neither of these units will survive that. Don’t forget to purchase zero-calibration solution as neither meter comes with it. Update: Milwaukee now ships these units with calibration instructions that don’t require zero-calibration solution! I’d recommend this unit over the Pinpoint II because of that. There is a great video showing how to calibrate and install membranes on this unit here. 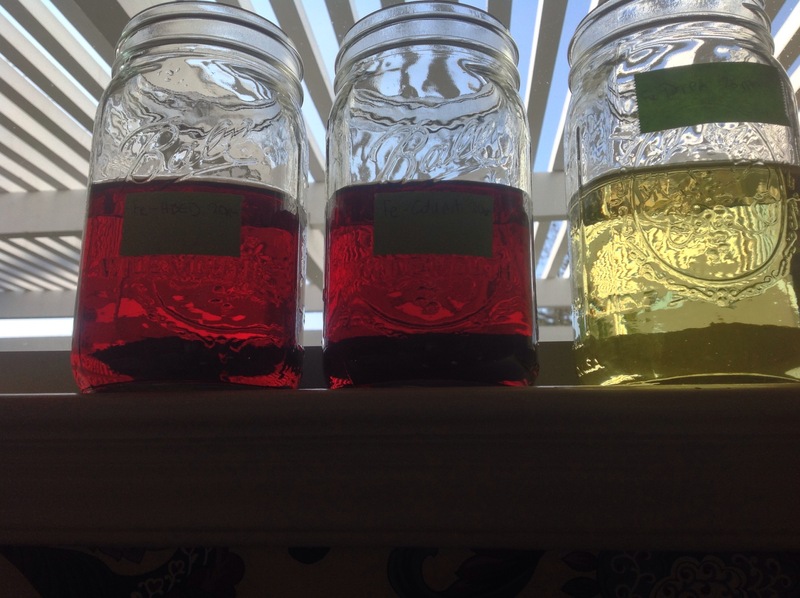 Know of, or use another method of testing for dissolved oxygen in Aquaponics? Let me know in the comments and I’ll update this post. Another heavy metal, Molybdenum is necessary and safe to add to Aquaponic systems. Hoagland suggests 0.02ppm, a level we can safely accommodate since the PNEC_Aquatic for Mo is 12.7ppm. Molybdenum deficiency will include symptoms of nitrogen deficiency. An upward cupping of leaves, and mottled spots turning into interveinal chlorosis may be present. Cauliflower can exhibit a whiptail appearance. While rarely seen, molybdenum toxicity is easy to visually diagnose – leaves will turn a very brilliant orange. While I am listing one color comparator test, most methods that provide the resolution we require will require a photometer/colorimeter. Know of, or use another method of testing for Molybdenum in Aquaponics? Let me know via the comments and I’ll update this post. Zinc is necessary for plant growth, but only small amount are needed. A deficiency can show itself as interveinal yellowing and pitting on younger leaves, leading to advanced interveinal necrosis. Leaves may also become smaller with shortened internodes. Hoagland suggests a zinc level of 0.05ppm. That number should be safe in Aquaponic systems, but anything over that would start to cause problems with invertebrates. Because of the extremely low levels we are measuring, there are no visual methods available to us. Currently, the Hanna HI96731 is a great deal from Amazon if you don’t own a multi parameter colorimeter. I have this meter. 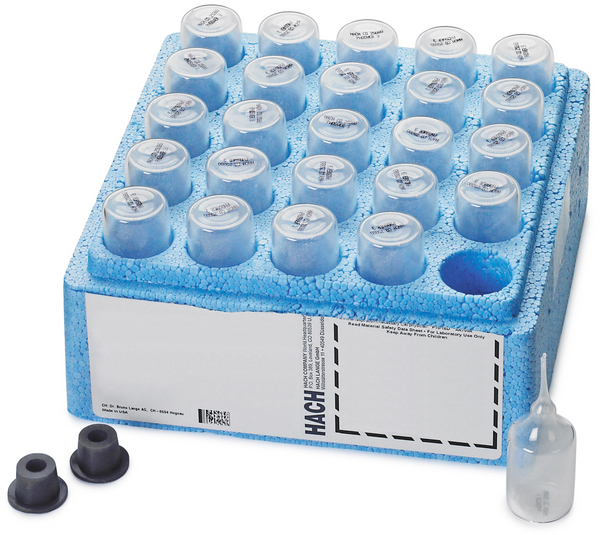 It’s fairly easy to use, but in order to use the meter you’ll need reagents, and a 20ml graduated mixing cylinder. National Organic Program states: Zinc carbonate, zinc oxide, zinc silicate, and zinc sulfate may be used to correct a documented zinc deficiency., 205.601(j)(6)(ii) As plant or soil amendments… Micronutrients—not to be used as a defoliant, herbicide, or desiccant. Those made from nitrates or chlorides are not allowed. Soil deficiency must be documented by testing. I use zinc sulfate. I ordered a 1lb bag from Ebay, and was sent a 5 lb bag instead. At my current rate of usage, that should last me several hundred lifetimes. Know of another way to test for Zinc in Aquaponics? Or have a different supplement regime? Let me know in the comments and I’ll update the page. Silica can strengthen cell walls,help regulate uptake of toxic elements, increase heat tolerance, and slow transpiration. That leads to more upright plants with increased disease and insect resistance. Silica is not necessary for all plants, but may be beneficial to some species. Research has shown that Tomato plants require between 5 – 20 ppm silica for normal growth (link). In an aquaponic system, I like to aim for a level of 30ppm SiO2. The first two entries are both “Aquarium level” test kits. Use them with caution. I have and use the Hanna Checker HI770. If you use Fe-EDDHA or Fe-HBED, you will experience interference. $51.05@Amazon meter + 6 tests. Know of another way of testing for Silica in Aquaponics? Let me know via the comments and I’ll update this page. Copper is necessary in an aquaponics system in small amount for proper plant growth. Copper deficiency symptoms include leaves curling and bending downward, a light chlorosis and loss of turgor in young leaves, sunken necrotic spots on leaves, and small leaves. Hoagland suggests a level of 0.02ppm, which should be safe for aquatic organisms given that the PNEC_Aquatic is 0.03ppm. Most fish can handle larger amount of copper, but invertebrates such as shrimp, crayfish, and snails are very sensitive. Plant roots may start to experience damage at levels >0.1ppm. At 0.3ppm copper begins to inhibit the bacteria responsible for ammonia and nitrite oxidation. 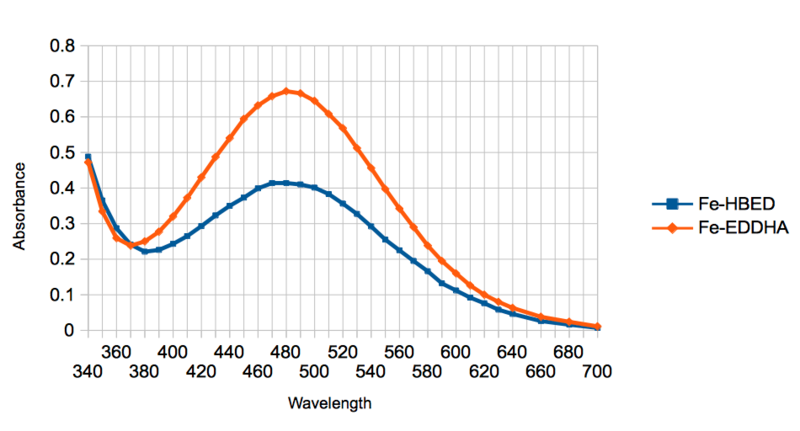 Most visual colorimetric tests do not have enough sensitivity, however the Taylor K-1730 is on the borderline, and will allow basic copper determination. The most accurate copper tests use the Porphyrin method (Such as Hach 8143), which does not form a strong visual indicator. NOT AVAILABLE. Manufacturer contacted but even they don’t know why they stopped making it. The _most_ accurate method available. What if my copper is too high? If your copper level is above where you want it and you have sensitive organisms such as shrimp or crawdads, you have two options: Water changes, or CupriSorb. CupriSorb is expensive, but may be regenerated once it’s full of copper. If your copper level is too high, it’s important to investigate why. If your source water is high in copper you could use a R/O machine or treat makeup water with a bag of CupriSorb. What if my copper is too low? Copper Sulfate or Copper Nitrate are the most commonly used forms of copper. Be very careful as you’ll be measuring tenths of grams if you decide to supplement. Know of a different way to test for Copper in Aquaponics? Let me know in the comment section and I’ll update this post. Potassium is very important to plant growth. A Potassium deficiency will cause older leaves to appear chlorotic, and uneven ripening(if at all) in fruit. Unfortunately, fish require no dietary Potassium. Therefore most fish feed is not supplemented with Potassium. Hoagland suggests a plant “ideal” of 235ppm. Another approach is to aim for a value 2/3 of your nitrate levels, or twice your phosphate levels. Excess Potassium may lead to deficiencies in Magnesium, Manganese, Zinc, and/or Iron. There are two methods of testing for Potassium; turbidity based tests, or using an Ion Specific Probe. I have the LaMotte Double Tube test kit, and it works, but is cumbersome. I have also used the YSI method and love the ease and rapidity of the test. It does have a low range (0-12ppm), I usually diluted my sample 10 to 1 which increases that range to 0-120ppm. I have and use this double tube setup. If my potassium is >50, I could re-run the test after diluting the sample with distilled water, but often don’t. Requires calibration before every use. There are a number of chemicals we can use to supplement the Potassium in our Aquaponics systems. I use MonoPotassium Phosphate, Potassium Nitrate, Potassium Bicarbonate, and Potassium Silicate. I save my banana peels for my compost bins. I love potassium nitrate. For every 3ppm Potassium added, you also get 1ppm Nitrate. Potassium Sulfate works, but since plants don’t use as much sulfate as potassium, you could end up with sulfate issues. Allowed in organic production as Sil-Matrix, an aqueous Potassium Silicate, as a “pesticide”. Not recommended. The number of banana peels needed means your growing media would be banana peels, not rocks. Do you know of a different way of testing for Potassium in Aquaponics? Let me know in the comments and I’ll update this page. Boron deficiency can be seen as interveinal chlorosis of upper leaves, brittle leaves, and stunted growth. On celery, Boron deficiency is easily noticed as “cat-scratch” marks on the plant stems. Hoagland suggests a Boron level of 0.5ppm. Levels above 1ppm can be toxic to plants. Because of this, I greatly recommend testing your Boron levels before you supplement. Supplementing Boron without testing is a recipe for disaster! Unless you have a LaMotte Smart3 Photometer, the Hanna HI38074 is your only bet for measuring boron levels yourself. I use this test kit, and if you can follow directions, you should be able to complete this titration. 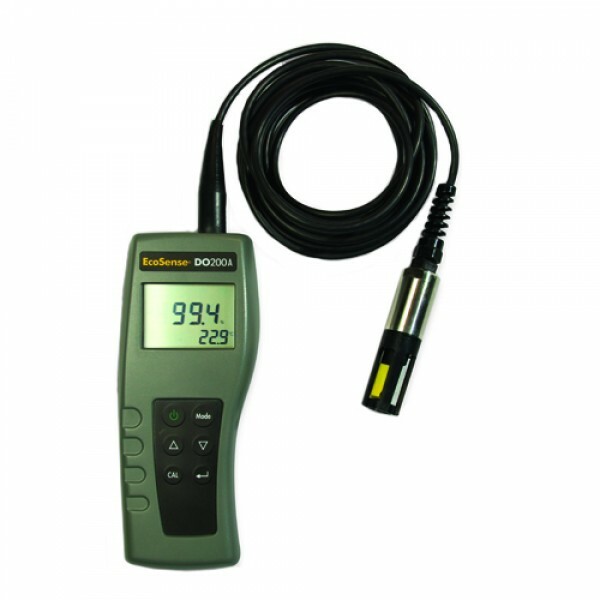 Includes a digital pH meter! In this titration, one drop < 0.2ppm. That means if your result is 3 drops, your Boron reading is less than 0.6ppm. For reef aquaria only, expects pH 8-8.6. Don’t use for Aquaponics! Gaseous Hydrochloric Acid forms when mixing reagent. Use Caution! Also, this method only has sufficient resolution when used with a spectrophotometer, such as the DR1900. Gaseous Hydrochloric Acid forms when mixing reagent. Use Caution! Know of another way of testing for Boron in Aquaponics? Let me know in the comments and I’ll update this post.